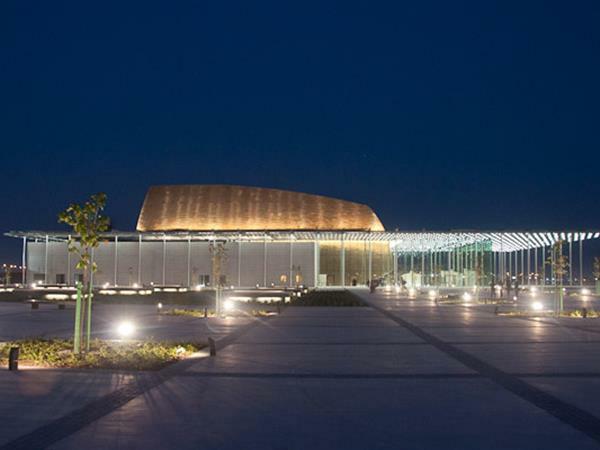 The exquisitely designed Bahrain National Theatre is the first of its kind in the Kingdom and a cultural icon. The third largest theatre in the Arab world, it can accommodate 1,001 people and pays homage to the tales of 1001 Arabian Nights. Rising from the top of the building is a grand golden architectural feature that illuminates the centre of the glass façade. The Bahrain National Theatre is a must-visit destination, whether to watch musical and theatrical shows from across the globe, or simply to admire the building’s dazzling architecture and design.